At 12, when his family relocated to New York, Sawyer began producing his most exciting and gripping music to date. His first EP “Songs I Wrote in My Room” broke the ice, and his debut album “The 50 /50” solidified Sawyer as an young artist to watch. 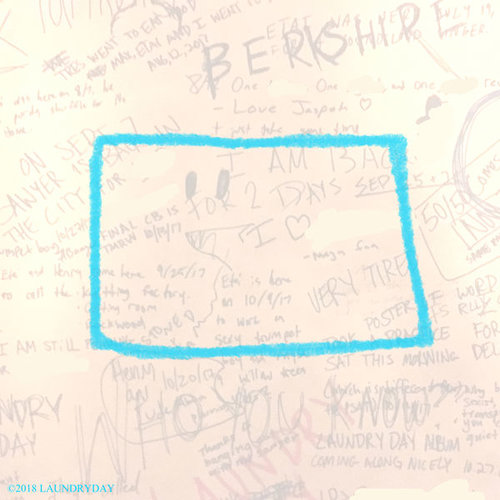 With his latest “February - EP”, Sawyer has shown his versatility. While being a solo artist as well, Sawyer also sings, plays and produces with LAUNDRY DAY (a band composed of best friends with a similar passion for music and creativity). Their debut album “Trumpet Boy” can also be found on Spotify. Sawyer is continuing to make new exciting music that pushes the boundaries of what the young independent artist is capable of, and will continue to work hard at the thing he loves most.